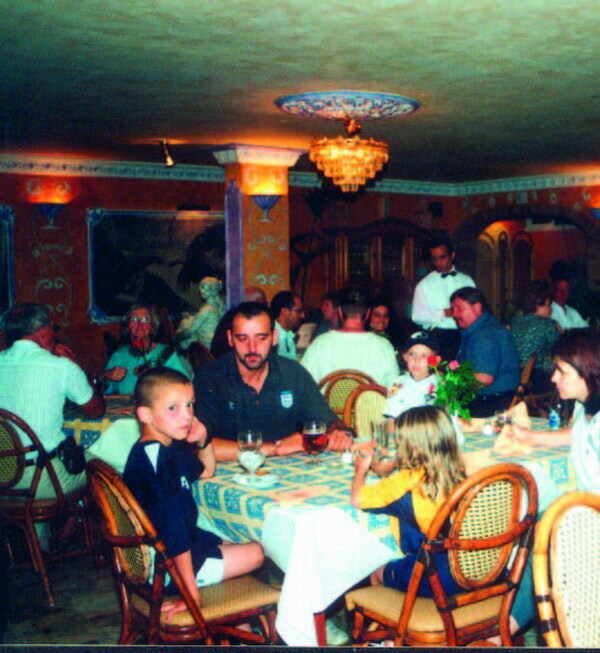 Restaurante Michelangelo first opened its doors in 1982 to an eager pub­lic, the creation of Vicente and Claudio, who between them had already garnered a wealth of gastronomic experience. Las Américas - 12.02.2008 - Both had worked previously in hotel management, Vicente in Sweden, and Claudio in Tenerife, and were delighted to be able to combine forces in their new venture in Las Américas. A family restaurant, Michelangelo started small, but over the years they have expanded, and now have 60 tables, inside and on the ter­race outside. 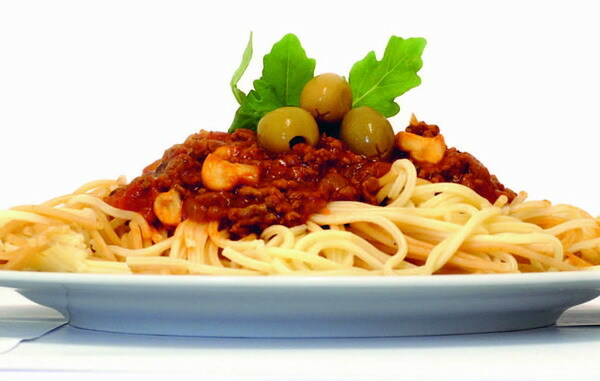 Their menu has also expanded with the years, and the duo have introduced a huge selection of dishes to suit the range of tastes of their international clientele, nowadays offering Italian, Mediterranean, Mexican, and most recently Indian dishes. Service is second to none, and the atmosphere warm and inviting, with something for everyone, from tots to their grandparents. And for the older members there is also a superb wine cellar, offering top quality Canarian and regional Spanish wines – Rioja, Ribera de Duero, Somontana – and a selection of Italian and French wines too. And with a knowledgeable staff on hand, advice on which wine suits the dish of your choice is always available. For a wonderful meal in a superb setting Michelangelo cannot be missed.